I have a frustrating problem with the taskbar in vertical configuration. The system tray icons are pushed down, which pushes the clock down, which is then covered by the notifications icon. See the linked screen-grab. I can fix it temporarily by moving the taskbar to horizontal configuration, and then moving it back. 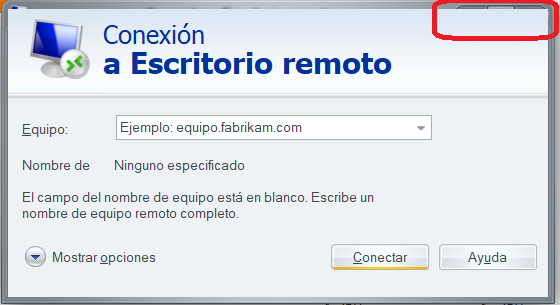 But it messes up again, e.g., when it is resized or new task tray icons are added. This happens on my work laptop. My personal laptop does not have this problem at all. Is this related to Windowblinds? Can you tell me what skin/theme you having issue? Yes, this is definitely a Windowblinds issue. 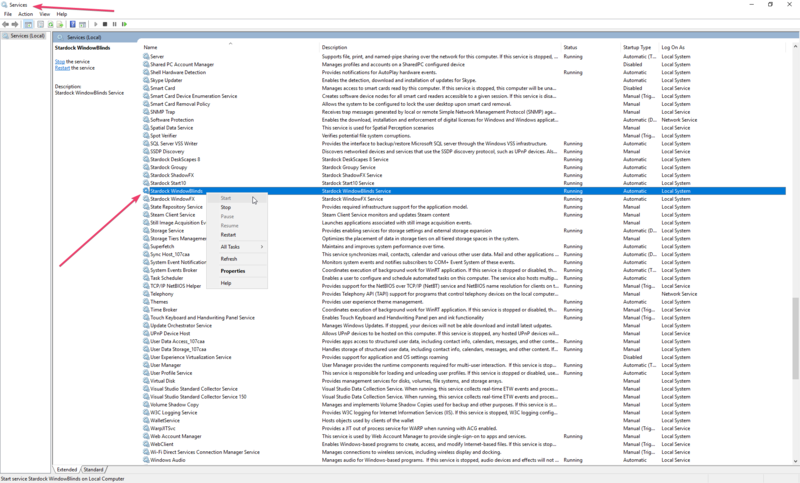 I've tried uninstalling Windowblinds and the problem goes away. It returned when I reinstalled Windowblinds. Also,k it's any skin. I am using the "Modern" one that comes with Windowblinds, but it happens with any of them that I've tried. Also the resolution setting or monitor resolution doesn't affect it. I'll add that there is probably something going on with my work laptop specifically because it doesn't happen with my other laptop, that uses the exact same skin and other desktop settings. My other laptop is only a year old with Windows 10 out of the box, whereas my work laptop was upagraded from Windows 7.
make sure you download the latest version and install it. And don't forget to reboot. Hi basj -- Thanks for the help! Unfortunately, it didn't work. I still have the same issue, and as I've said, it is the same for any skin apply. There is possible a application conflict, Please try the cleanboot step to see which is it. I created a clean admin account and disabled services and startup operations, then I ran the batch file. Everything worked no problem. I then selected the modern skin and it was applied correctly. So it definitely seems that there is a conflict somewhere with my profile or software on my main account. Any suggestions on how to narrow it down? Thanks again for helping me on this. I have the same problem, clock is cut by skin. 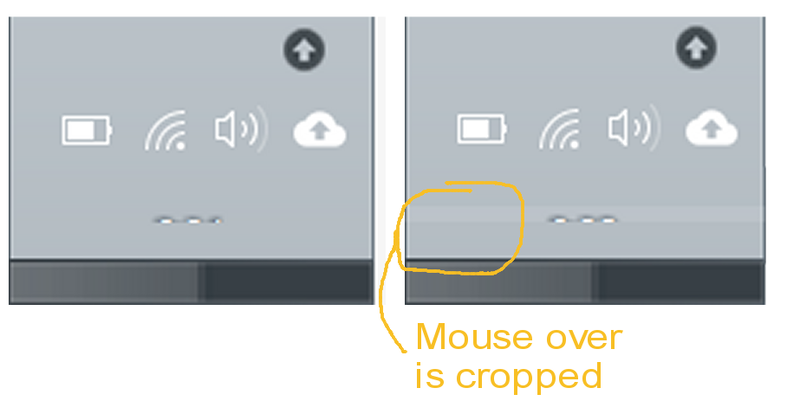 Also enabling/disabling notification icon does not help. I tried to edit some skins, but the problem persists. Did you even try to read the respond above? Have you try it? b) Clean boot: Sorry, to complex for me to try. BTW, What program is that Blue question mark on that taskbar. It seem it push all the other items down. Hi, I have purged and reinstalled and problem persist. The blue icon is HP's support app.... I have uninstalled that app, and the problem persists. Anyware on the skin that I can edit that margin? Regarding the margin, you can adjust it in Skinstudio but I doubt it will work. BTW did you reboot after you uninstall that blue question mark app? c) have you tried to put on your pc the task bar on the left? for c) I do.. put it on the left. you can see it on my respond to the TS in reply#3, That one was on Modern. I have tested on Corporate. And no problem for me on that one too. for d) and e) as I said before, yes something is pushing it down and its on your system. You need to do the clean boot I suggest above. It will iron out which of the app loaded on startup is pushing it down. Please translate that sshot. thanks. 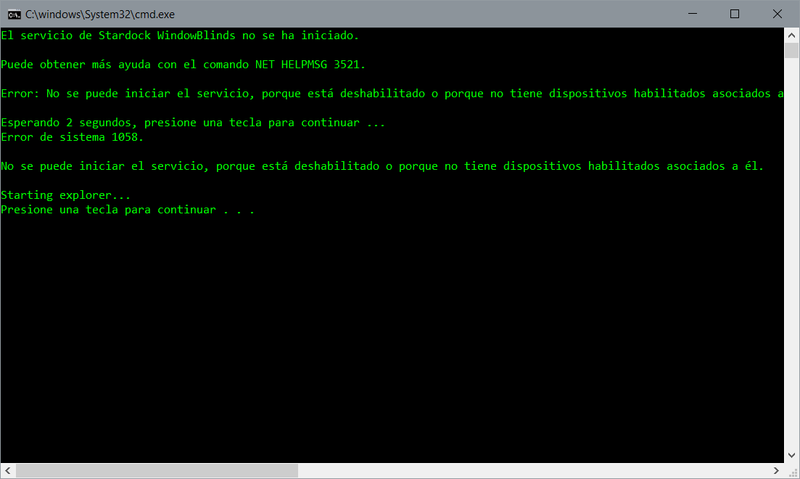 The stardock WindowBlinds service hasn't started. you need to manually restart it ... using this..
Ok, anyway (and I don't wan't to go cross-topic), just realized that many windows are wrongly wrapped. Please let us know what version of Windows your system on? You need to switch back to the OS default theme and re-apply the theme. Please try the solution suggested by sdRohan in reply#21 above and report back. 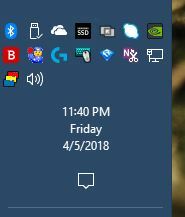 So we are still stuck with the clock not showing when taskbar is vertical.